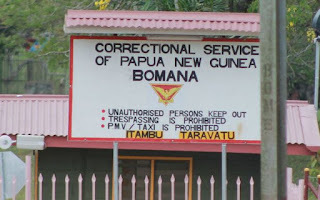 The Correctional Service (CS) Commissioner, Stephen Pokanis as brushed aside speculations on social media of a prison break at the Bomana Correctional Institute outside Port Moresby. Instead, the Commissioner said that there was a big fight among inmates at the prison early this morning. “The fight was among three remandees at the remand wing of the prison at around 6am this morning,” said the Commissioner. 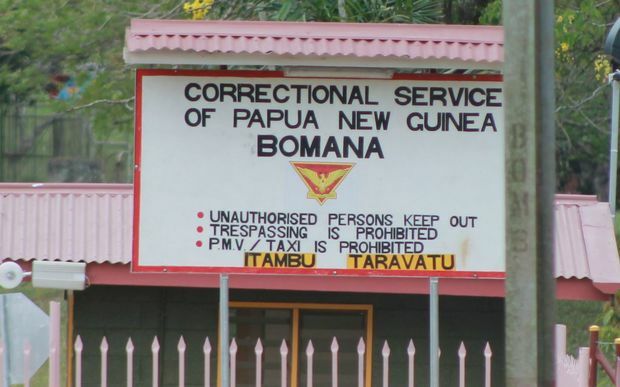 Pokanis said the fight was later stopped by CS officers and the situation is now back to normal in the prison.